Apple began selling an unlocked version of the iPhone 4S yesterday, the earliest the Cupertino based company has offered an unlocked version of its popular smartphone post release. Unlocked phones are not tied to a specific wireless carrier, so there are no long term contracts for users to worry about. The unlocked phones come at a high cost, however. 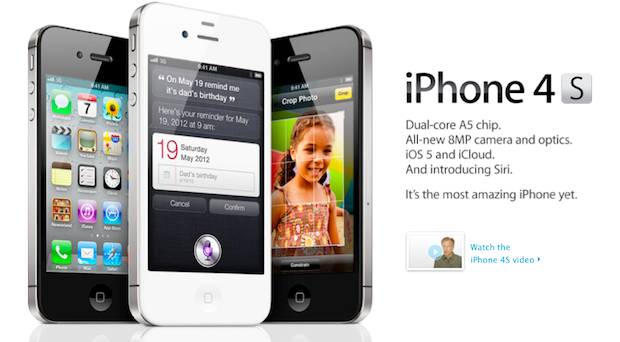 The unlocked iPhone 4S starts at $649. Purchasing the same phone with a contract can cost as little as $199, as many wireless carriers heavily subsidize the phones in order to lock subscribers into two year service contracts. While an unlocked iPhone 4S may be the top choice for some, the contract free handset only works with certain networks, as SIM cards will only work on GSM wireless networks. This leaves out some popular carriers, including Verizon and Sprint, who only offer CDMA wireless networks. 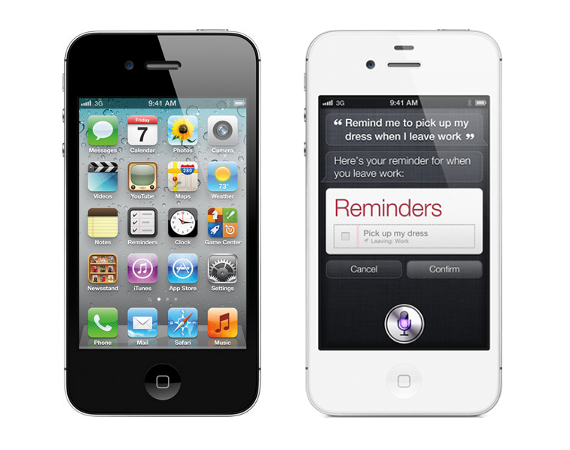 Apple has offered unlocked iPhones in the past, including an unlocked iPhone 4 that became available in June. That option arrived about a year following the release of the iPhone 4.